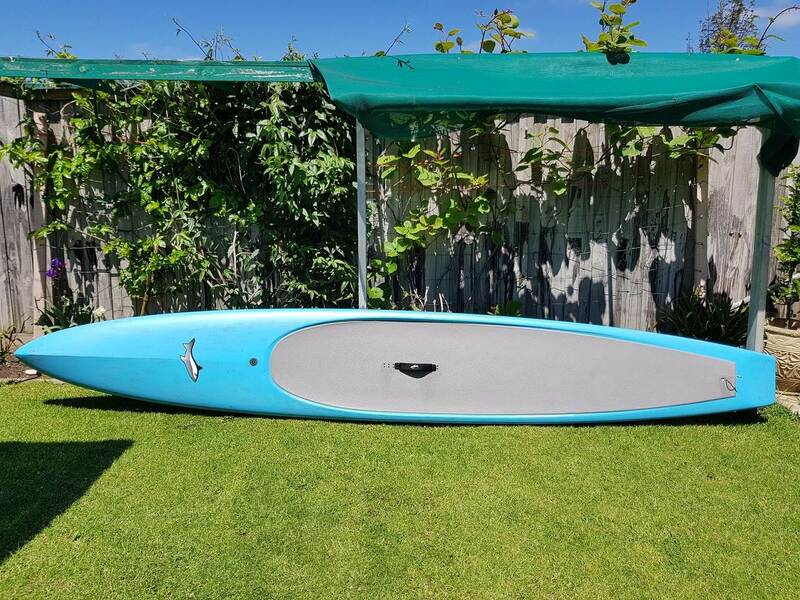 got the board 7 months ago coming from 26 & 24.5 wide boards I'm 80kg at 5'6 intermediate paddler. it weighs around 11.6kg without the fin and the quality and finish are nice and solid as you would expect with JL from that factory. 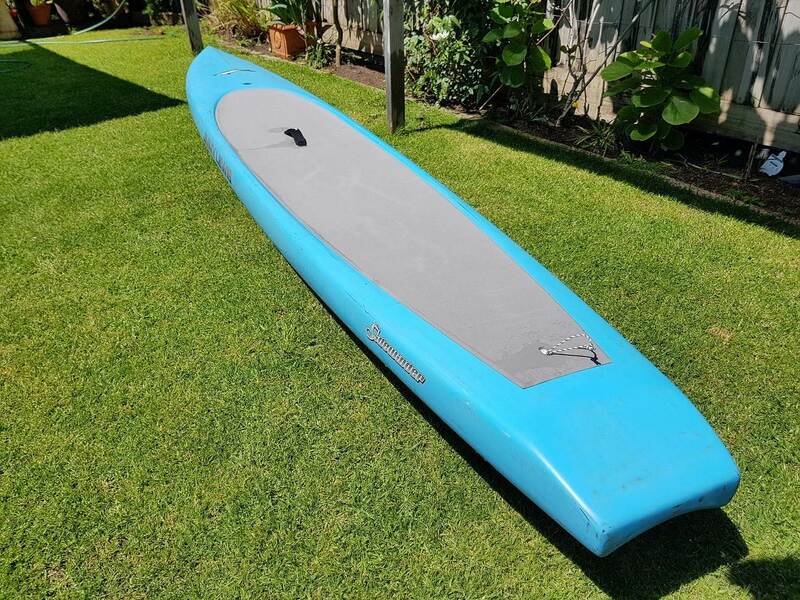 In the beginning, the board felt light, twitchy and somewhat stiff coming from 15kg+ to 16kg+ epoxy and hybrid carbon boards but I won't talk about stable & unstable word co's you know. Once I adjusted to the weight and feel of the board its so much fun to paddle from calm, choppy, surf and down breeze. The 2nd stability of this 25 width board design is great, surprisingly. 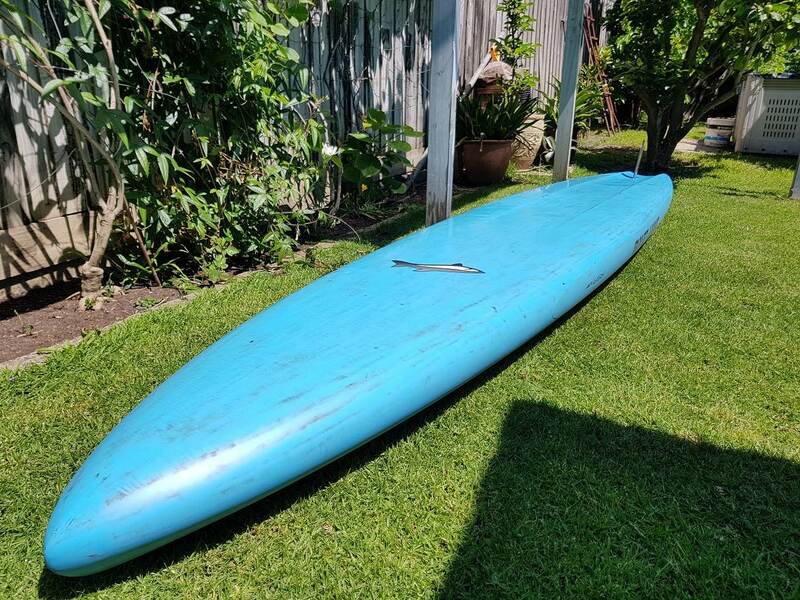 It has less rocker and I like that because I can catch ripples easily though on the surf and down breeze/dw I need to focus on my footwork placing up and down the board. The bottom channel gets deeper towards the tail and more concave at the tail than at the front. 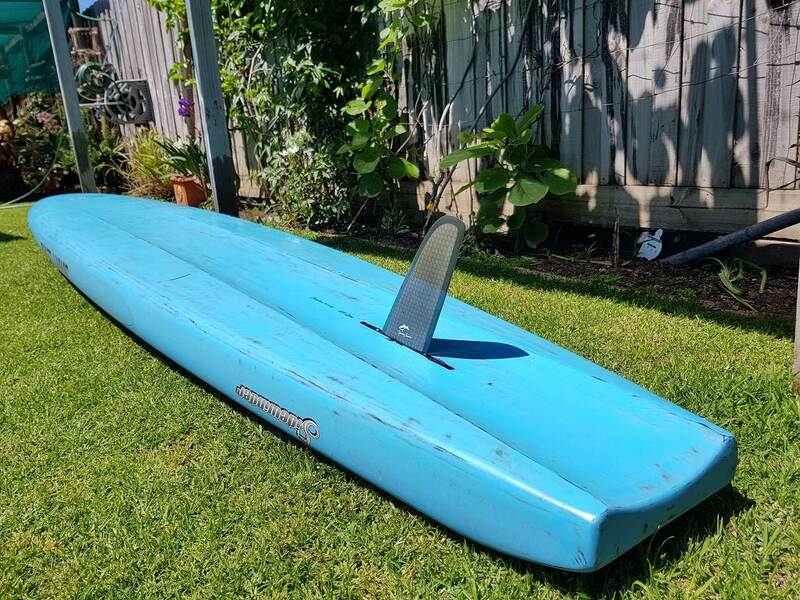 I thought that deep concave could affect surfing but I was wrong, it glides and tracks well on the surf combined with that soft round bottom towards the nose (planning bottom nose with V on top). I tried using the dolphin 9 fin on the surf but I prefer the standard JL 9" fin because it works well on any condition. the deck grip is softer and sticky than others I tried. I have a slight sinking in deck midway where the handle which traps some water but a couple of shakes it goes away. Only thing I would like is more mounts for equipment like gopro, front leash plug, and extra handle mounts. overall I'm happy with this board and so glad I finally found something I can enjoy and paddle on any condition apart cyclones. Was the shape changed at all or is it only the paint that is custom? 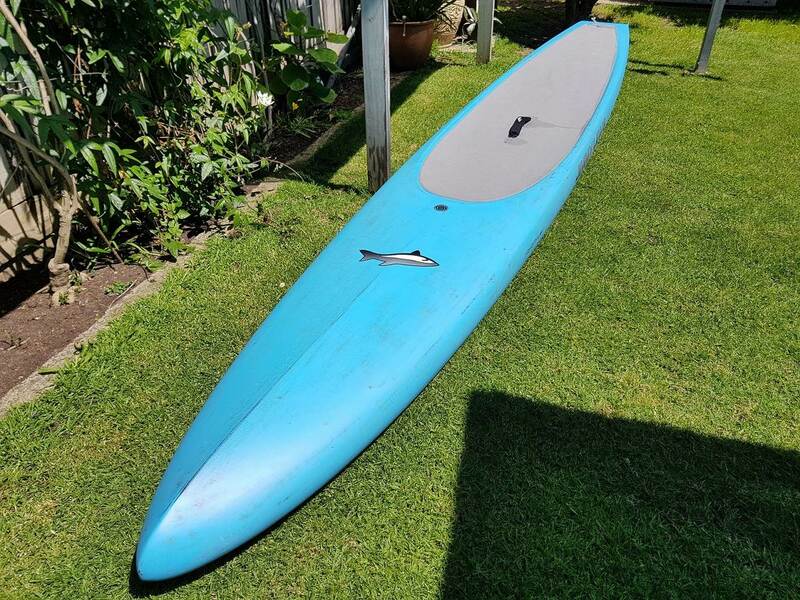 I could be wrong but the difference between this and mark II sidewinder are no spare handle, GoPro front mount/plug and diamond grove deck pad with rear kick pad, graphics paint job and the extra weight of custom board than stock board. I'll do a comparo with DaveSandan board oneday if we do cross path. Hey Jeg, did not know you got a custom job on the Sidewinder? Funny how a paint job can make it look so much different and I am curious as to how it is heavier than my standard model? The nose looks like it has more of a ridge top side but I checked one of my photos and the graphics hide that feature a bit. Yes it would be interesting to look at both side by side and see if it is any different, did you ask for no mounts on the nose and to remove the extra handle?